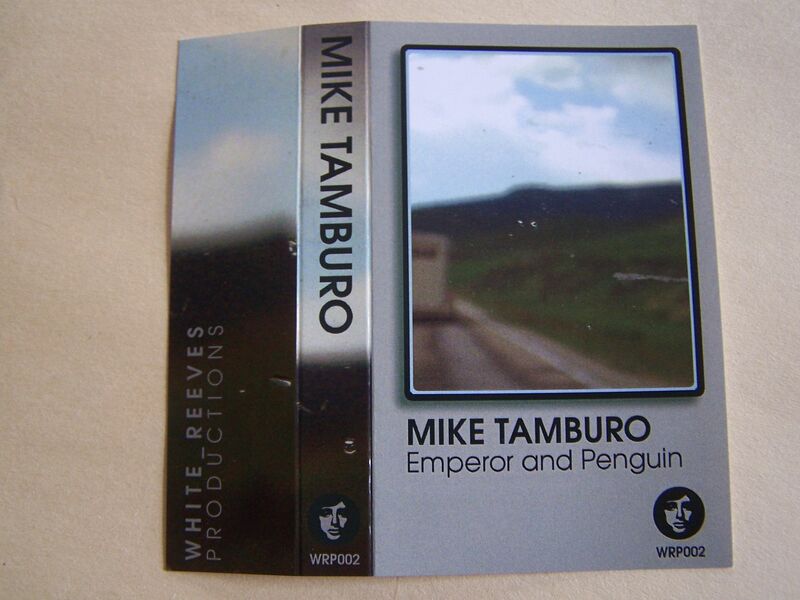 If this Mike Tamburo cassette is titled "Emperor and Penguin" then does that mean that the Emperor's new clothes are a tuxedo? 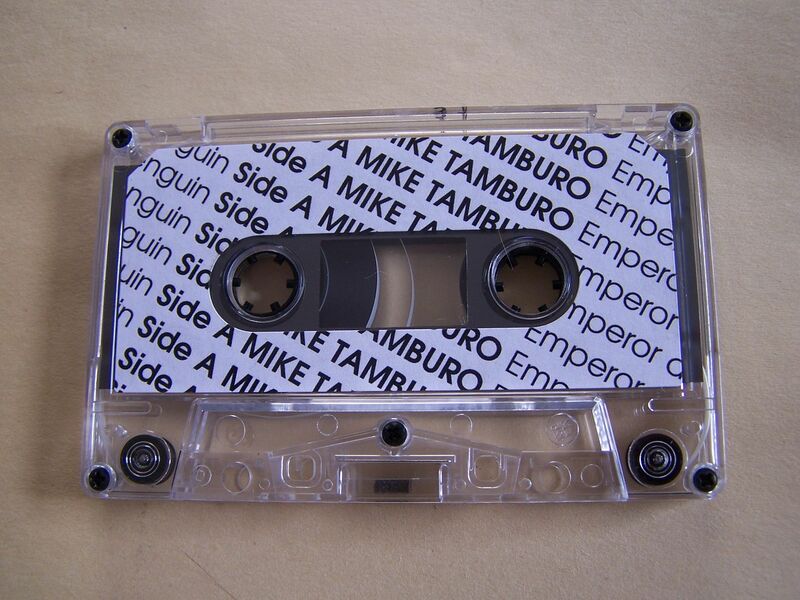 Yes, these are things I really think about when it comes to wordplay and, no, I don't believe this title has much influence on this cassette any more than if it was called "King and Cobra". The music begins with bottle clanks which turn into glass tones and it just has a music box feel to me. Static whirrs bring out a glowing, blissful ambience and then something that is either a bell or xylophone is tapped to give this that overall calm and day spa type of feel. There is some water sounds and it also can simply sound spacial with whooshes. Some FNL notes get added in and then there are lasers with tones that sound almost like beeping as well. Side A reminds me most of a war which is being fought in space, but yet it is still somehow peaceful. Figure that one out for yourself: a peaceful war. On the flip side we have oriental wind chimes followed by a slight flurry and then another tone loop which sounds like an electronic trumpet to me. (You know, as if you were pressing a button on a computer to create a trumpet... 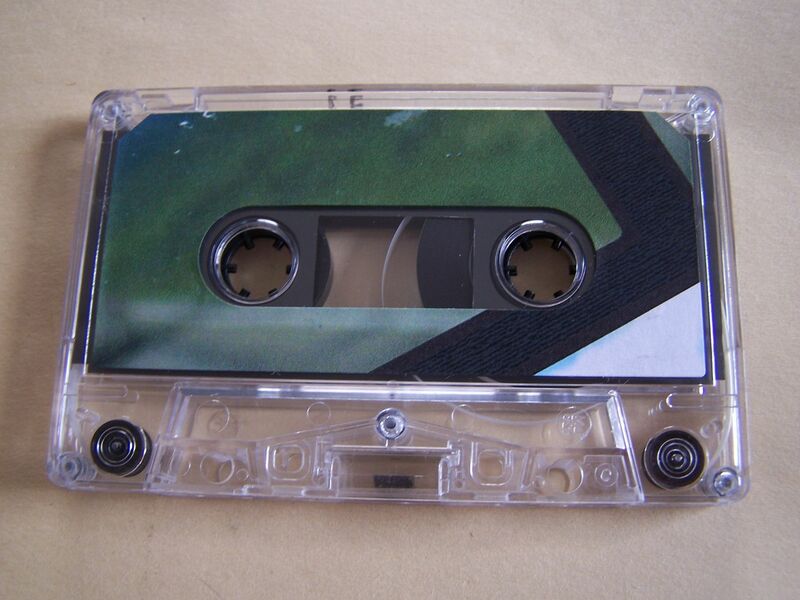 Such as a drum machine is to a drum kit) Through ambient tones comes loops of space booms with synth softly exploding. The main theme on Side B seems to be that of relaxation and I am fine with that. 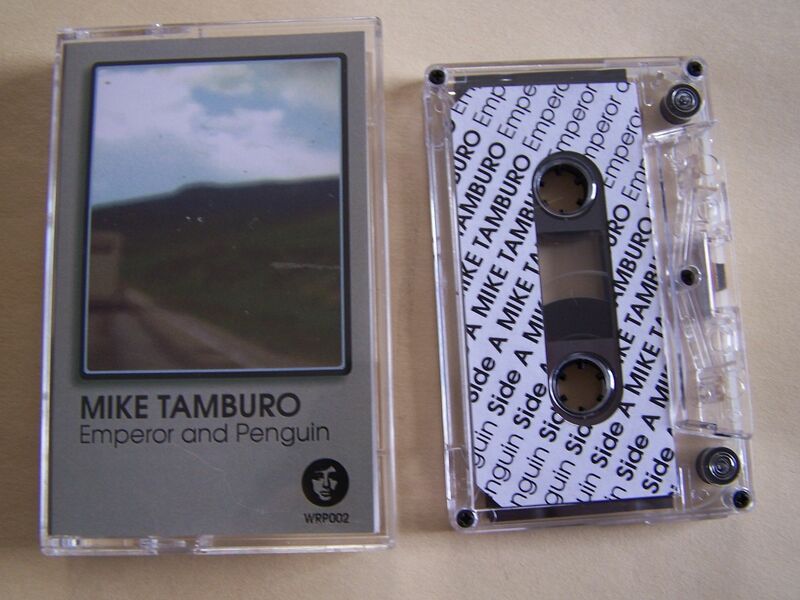 Perhaps the most redeeming quality of the music of Mike Tamburo on "Emperor and Penguin" is that while most ambient music tends to paint pictures for the listener, Tamburo leaves the door open to choose whether or not you would like to do that. 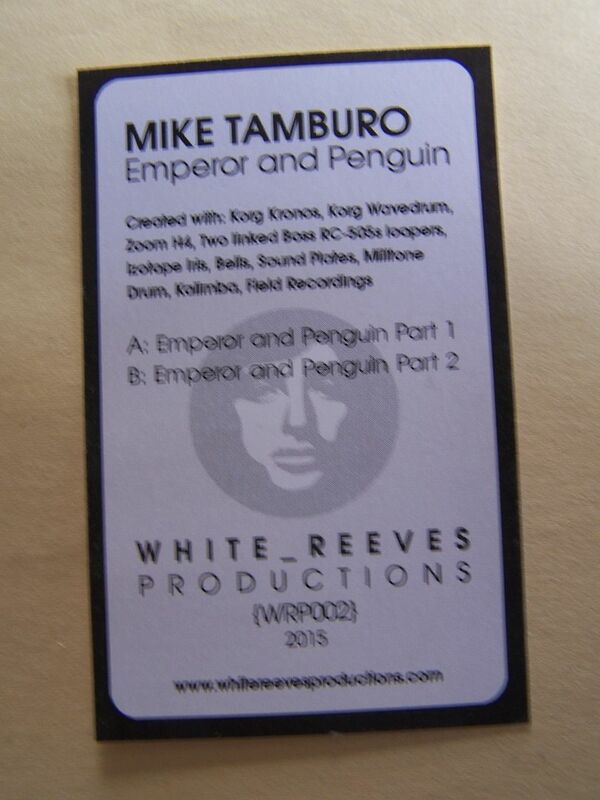 On one hand, you could sit back and listen and begin a most wonderful journey through time and space. But at the same time, you could simply just sit back and relax, without a single thought in your head. The very fact that this is able to go between those two different spectrums just goes to show you how complicated and inventive it truly is. Imagine a movie that you could watch either with 3D glasses on or not and it would still look good. I don't know about you, but I find that most things 3D don't look as good without the 3D glasses on. 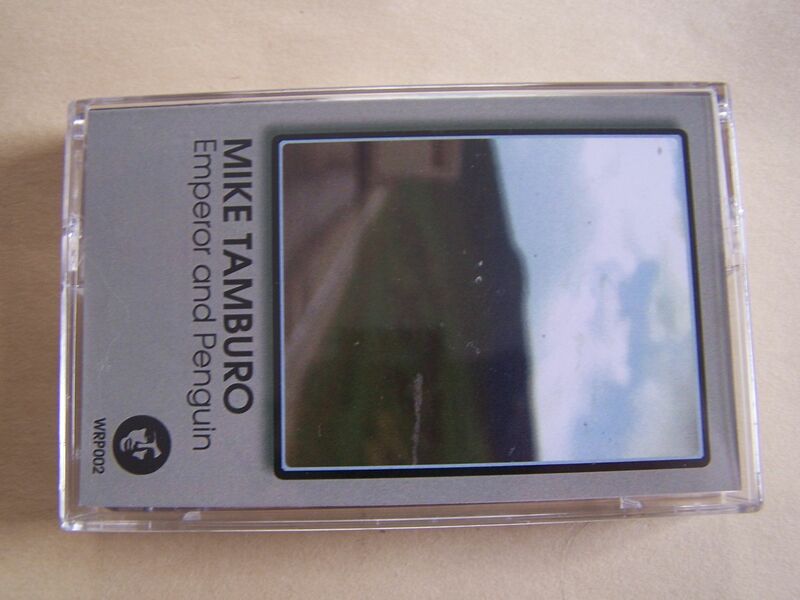 And yet, Mike Tamburo has found a way to cross that rift and do the unthinkable.